I’ve done my usual trick of skipping my regular monthly round up in December while Christmas madness took over. Sorry! But I did have the extra excuse of Mr Tin Box being away over the whole festive period. Blogging took a back seat while the girls and I focussed on having as much fun as we could while daddy was away. So, I’ll try my very best to condense the past two months into this single travel diary. However, my favourite mini day out of December was a trip to Babbacombe Model Village in Torquay. This is Britain’s largest model village and is packed full of tiny scenery with extraordinary detail. In the evenings it’s illuminated and looks brilliant. I have some great video footage from our visit that I must get up on my YouTube channel soon. In January we’ve spent loads of time at our local beach, Blackpool Sands, and just chilling as a family. Sometimes it’s good to sit still and enjoy each other, especially as Mr TB had been away a lot in the months before. We even snuck off for a few beach walks with Tin box Dog while the girls were at school. It’s all inspired me to write about South Devon’s wonderful beaches. Expect a blog post soon! 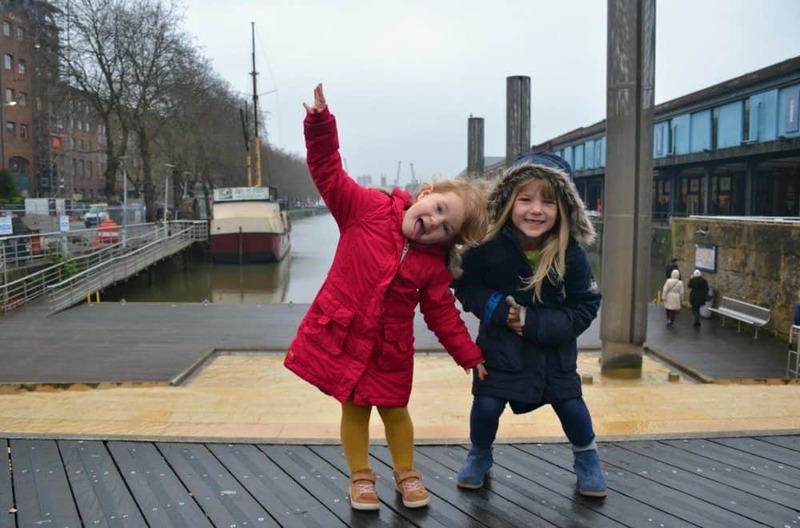 This month I’ve published two huge destination guides with plenty of tips for families visiting the classic British holiday destination of Devon and Cornwall. If you want to find out the best campsites in Devon or where to take the kids for a day out in Cornwall, these guides are an excellent place to start planning your trip, even if I do say so myself! February half term seems to be on everyone’s minds as my posts on things to do during this school holiday and family holidays to take in February are getting a lot of hits. However, my top post of January is an all time Tin Box favourite: luxury family and dog-friendly holidays in the UK. We are such a nation of dog-lovers! Holiday planning continues over on YouTube where my video of our stay at Hendra Holiday Park in Cornwall last year was my most viewed video of January. We were invited for an unpaid stay in exchange for a review. You can read more about our stay last Easter in my Hendra Holiday Park review. 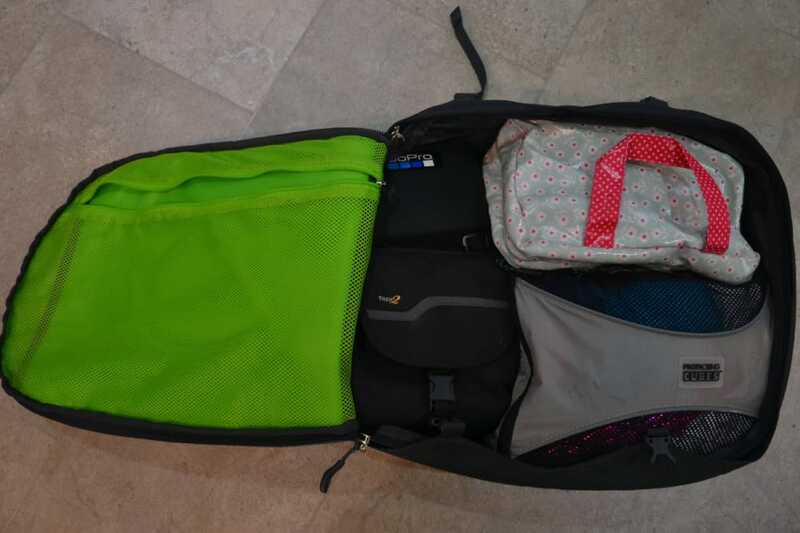 I’m pretty sure I’ve mentioned the Osprey Farpoint 40 backpack before but in January I finally had chance to publish my review. This is a rucksack we have bought ourselves and we really rate it as a weekend bag and hand luggage. In fact I’m going to be using it again in a couple of months when I attempt a hand luggage only trip into Europe. Wish me luck! While our January travels were limited to a weekend visiting family in Hampshire, the rest of the month was all about planning and scheduling trips. The lovely Natalie from Plutonium Sox invited me to share my plans for 2019 so I’ve written a whole other post about it. Do check it out for travel inspiration and give me a shout if there’s anything you’d like to know about the destinations we’re visiting. 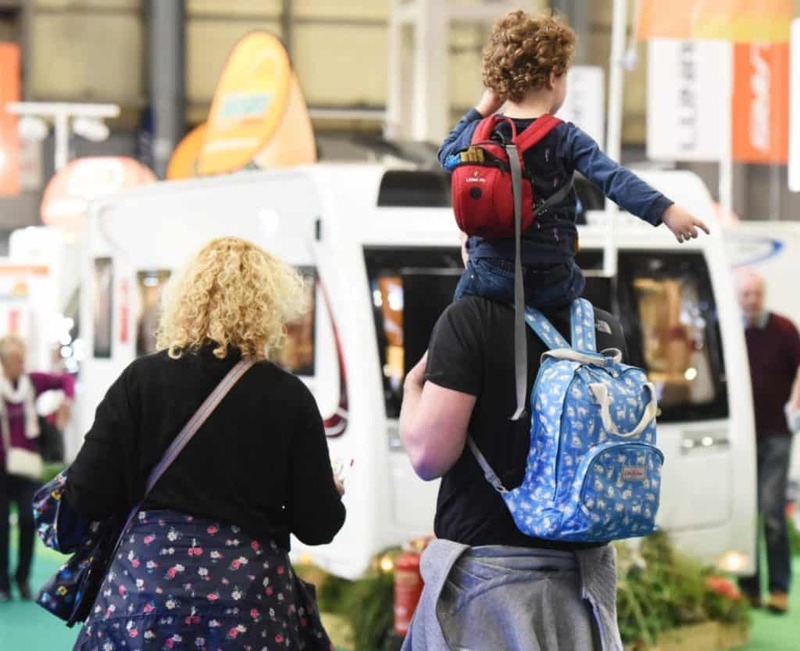 I’m also excited to share that I’ve been booked as a speaker at the Caravan, Camping and Motorhome Show 2019 taking place at the NEC in Birmingham. It’s my first paid speaking gig so I’m also tad nervous! The show will be happening all over February half term and the great news for families is that kids under the age of 15 go free. It’s a really good value day out with lots of activities and holiday inspiration. I’ll be sharing my top tips from 100 trips with kids when I speak on Sunday 24 February. The event runs from 19 to 24 February, 2019. Don’t forget to subscribe to my regular newsletter. Let me know if there’s a particular family travel topic you’d like me to share next. If you’re not already signed up then pop your details in the form here. Whatever adventures are coming your way next, have a fabulous time! Disclosure: this post contains links to content where we have been on an unpaid press trip during which we have produced blog posts and other content for a brand.